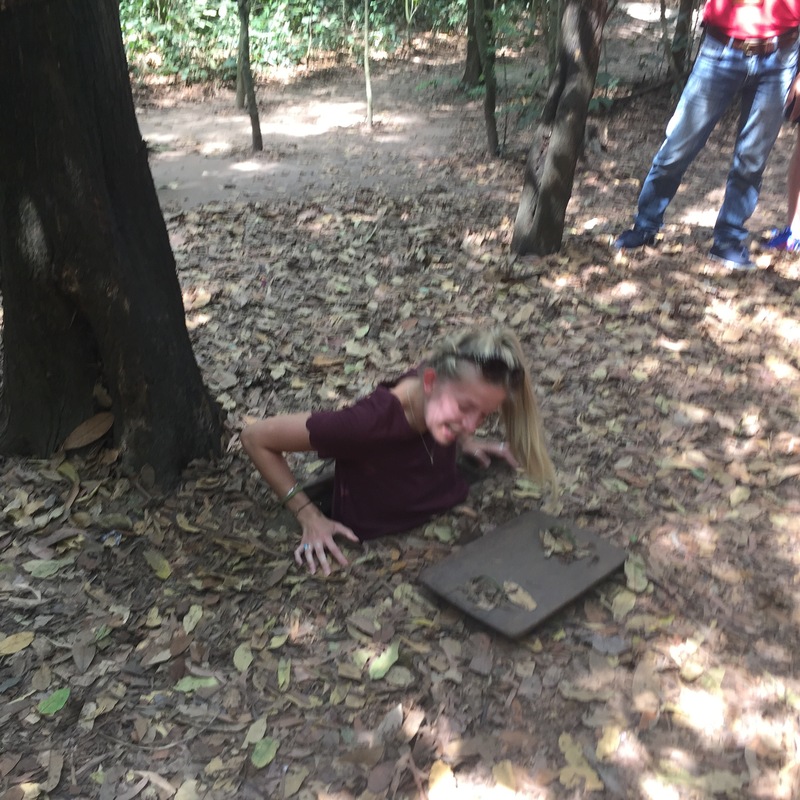 Cu Chi Tunnels – Half Day Tour, Ho Chi Minh. 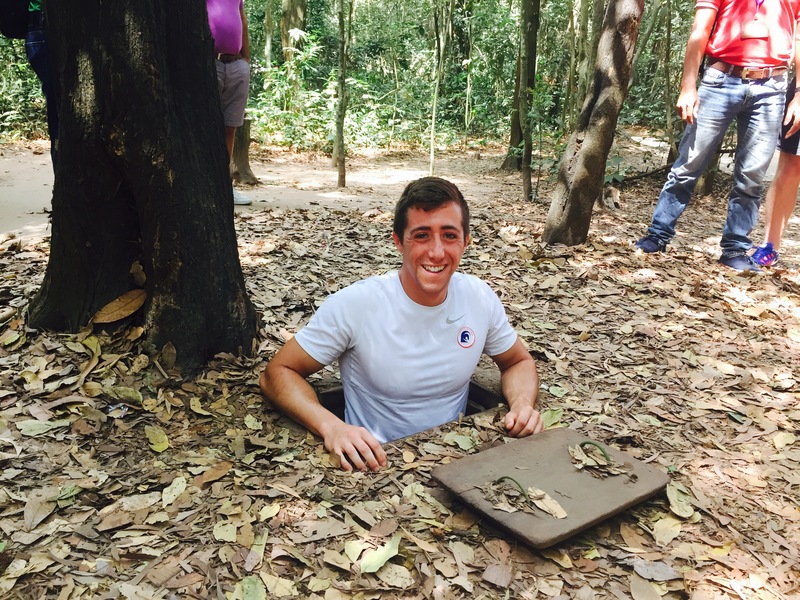 Situated 30km outside of Ho Chi Minh city, the Cu Chi Tunnels are an intricate maze of underground passages that were used by Vietnam soldiers in the fight against US military in the country. The tunnels were used as hiding places, military bases, hospitals and storage and helped guerrilla soldiers in Vietnam remain undetected by their enemies. Now tourists can visit a small area of passageways, that have been lit and enlarged by 20% (so that us westerners can actually fit down there). There is also a good lot of information to educate visitors on the types of strategies used to kill and capture US soldiers during the war. We booked a half day trip to here through a travel agency call Asianalink, which cost us $15 each including entrance fees. We could have rented a scooter (once you see the traffic in Ho Chi Minh you quickly get put off this idea) or caught two local buses to the site (this would have taken quite a long time) but we decided for ease to book a tour. 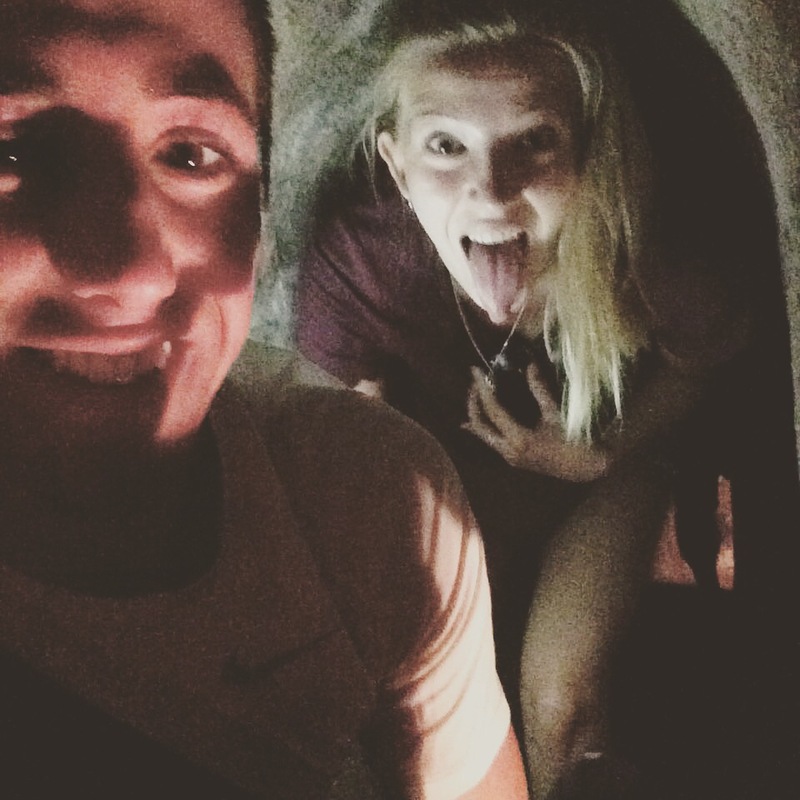 Our guide picked us up from our hostel and we got a minivan with 8 others to the Tunnels. This turned out to be a great option because our guide Phad had great English and offered a wealth of information about the attractions. We would never have learned as much about them without his help! 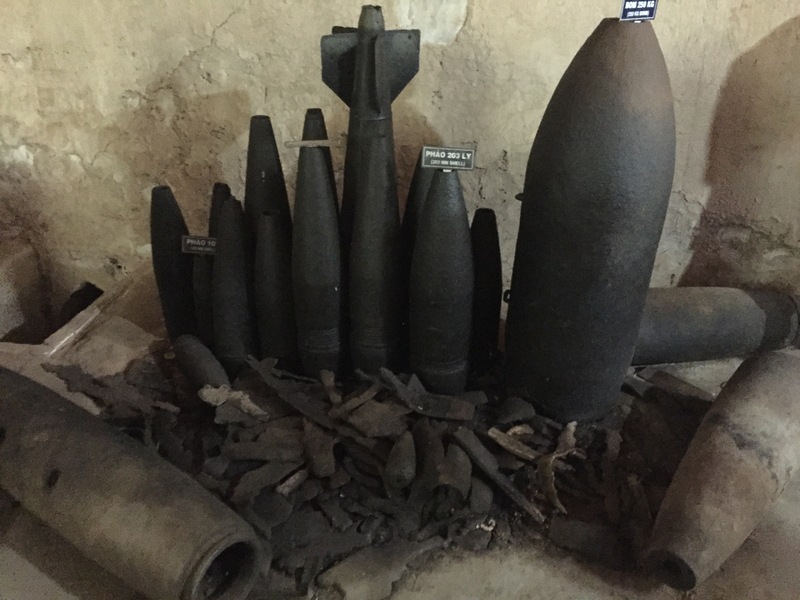 When we first got to the site we were shown the types of bombs that were dropped in Vietnam by the US, and how Vietnamese guerrilla soldiers used the shells of these to create weapons of their own; using the enemies’ own weapons against them. Next we were shown a model of a typical tunnel entrance (one that has been enlarged a little for our benefit). We all had fun trying to fit into this opening and closing the wooden hatch above us! 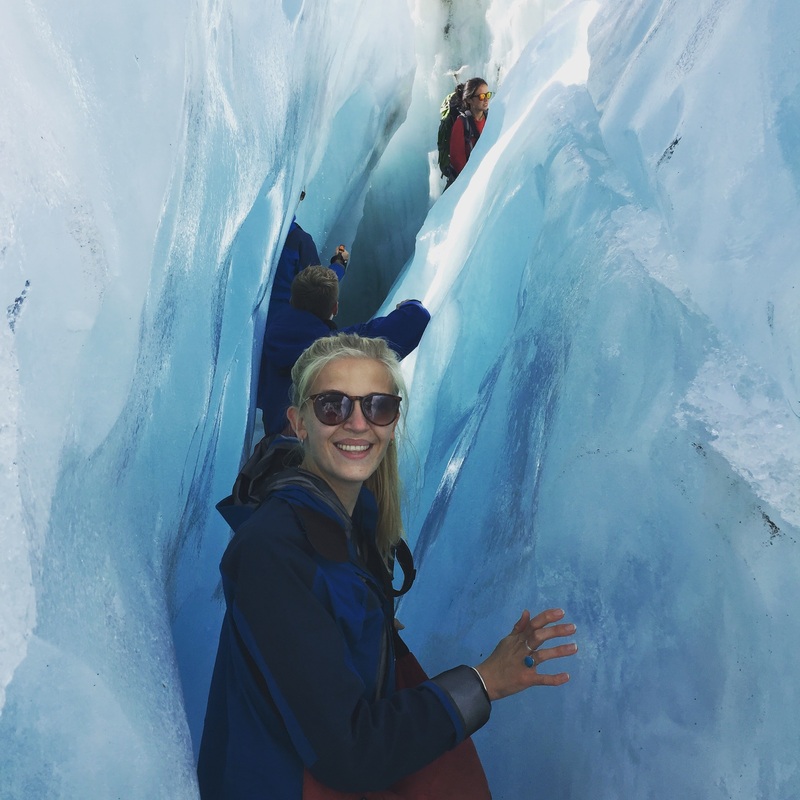 It is safe to say that some tourists had more trouble than others, with one lady getting stuck due to her bumbag! Next we got to find out about the different strategies used by the Vietnam soldiers. 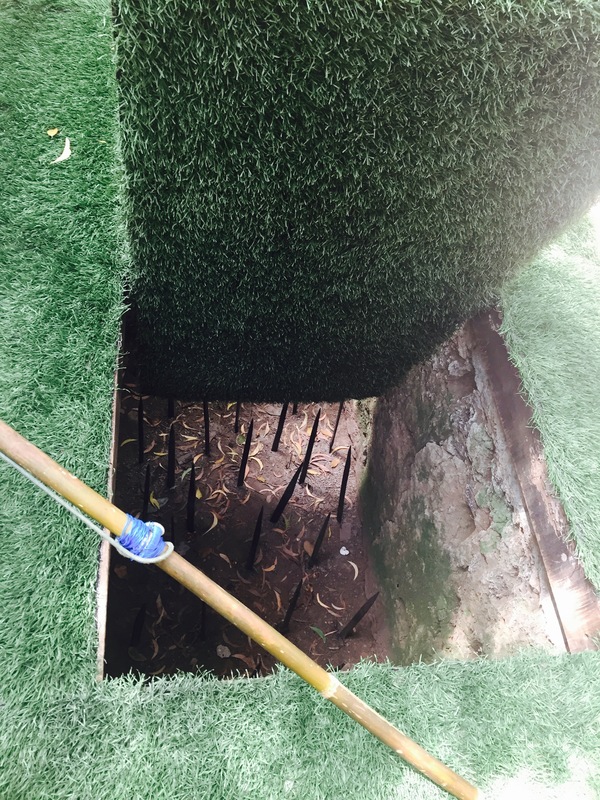 Fake tunnel entrances to fool and kill US soldiers were commonplace, as were human traps. 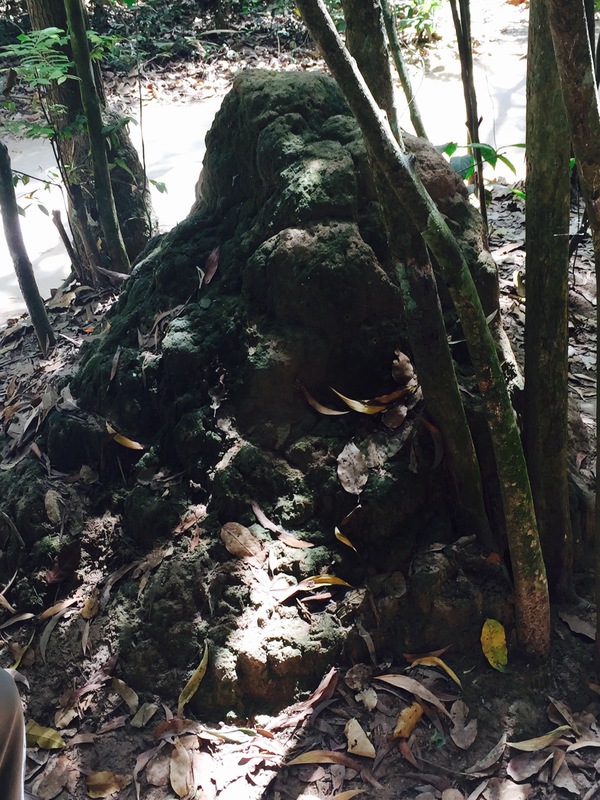 Fake ant hills hid oxygen holes to help ventilate the passageways and entrances were often concealed by water. When we were finally allowed in the tunnels, we were taken along 100m or so of passageway, broken up by various undercover structures which acted as kitchens, bunkers and weapon storage areas. It was so interesting to see how much initiative these soldiers had, using what little resources that were available, along with their natural surroundings to fight back against the US. The war remnants museum was very focused on the Vietnamese as victims of war, so it was great to hear about how they also fought back against the unwanted force that they were faced with. All in all the tour took around 6 hours start to finish (including travel time to and from the attraction), so it is very doable for a day! I would wholly recommend it with a guide so that you can hear in detail about all of the different traps and strategies that were used. As with many attractions in South East Asia, there isn’t a lot of written information!